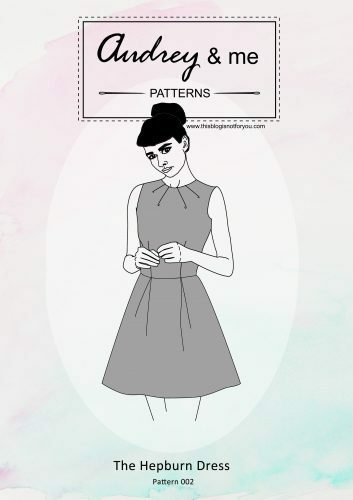 Some lightweight fabric, matching thread, stretch satin or jersey for an underdress and some bias binding for the straps (you can make this from the fabric you use for your underdress by cutting strips at a 45 degree angle). Make sure the underdress has a bit of stretch, so that you can skip the zipper. I used a chiffon (150x2m/60inx80in) and a stretch satin slip dress. I was super lazy and used a stretch satin slip dress from a Zara lace dress I bought years ago. Who would do that to a lovely Zara dress?? Well, me. In a minute you will know why! This is the dress without the underdress. Looks lovely, eh? It wasn’t. 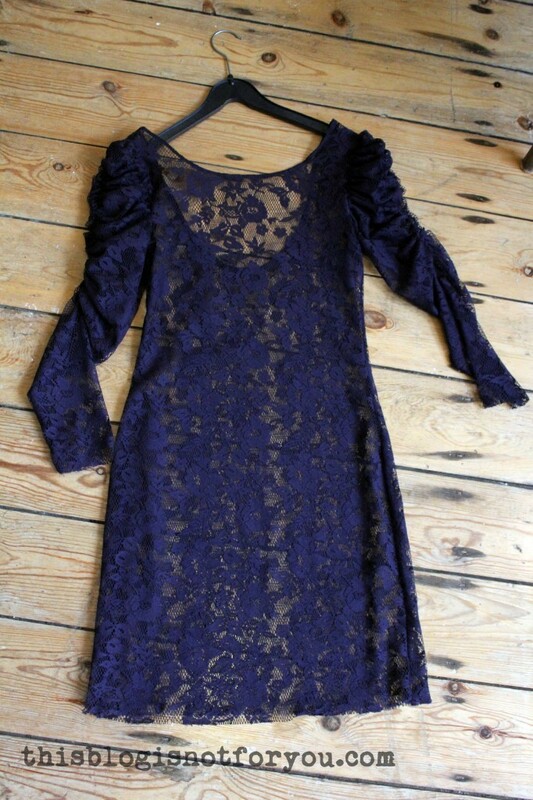 So I bought this lovely lace dress during a Zara sale for just 6 Euro. I must have worn sunglasses when trying it on, because it turned out that the dress is super duper ill-fitting. I actually bought this to have something chic to wear for special occaisons, but um, no. Ill-fitting, wayyy too short and I really couldn’t tell what was the front and what was the back. Where were we? 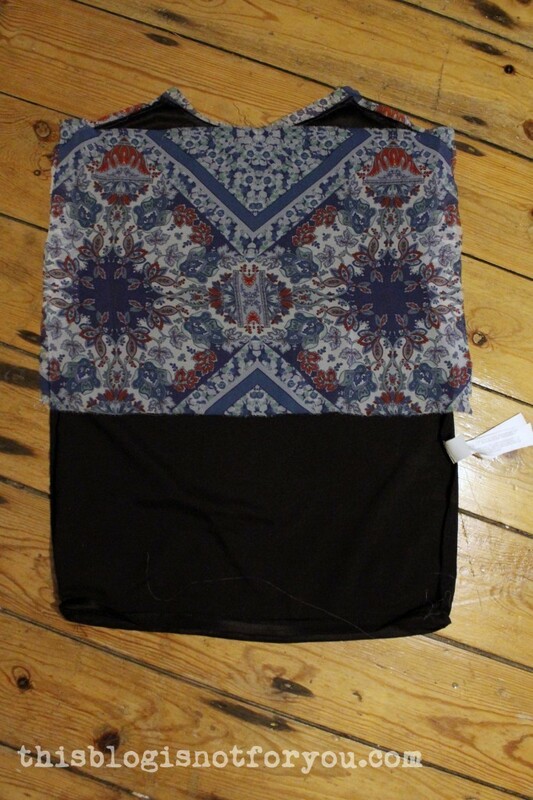 Ah, making a maxi dress! no, it’s not super wide. it’s just super short. 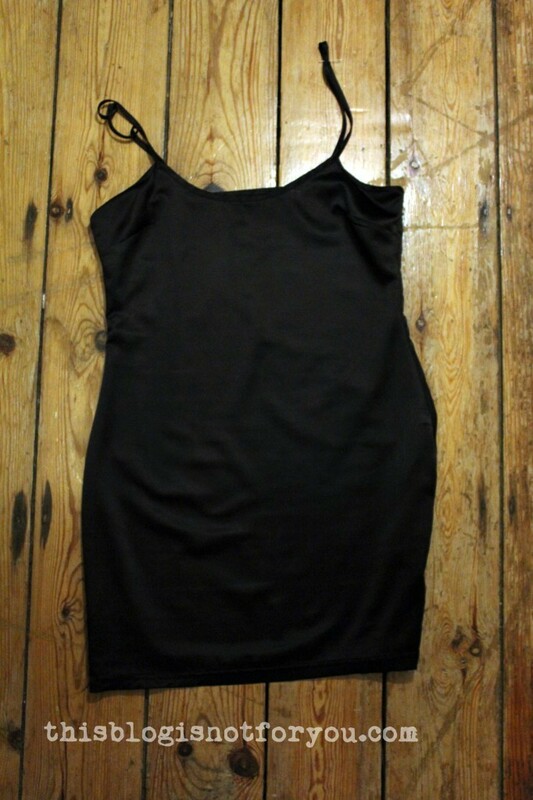 So this is the slip dress. It has only two side seams and two darts at the bust. You could easily make this dress using your bust, waist and hip measurements, creating two hourglass shaped panels. If you want to do that, please use stretch fabric. Otherwise it might not fit. The bias binding/straps were made with the same stretch satin fabric. 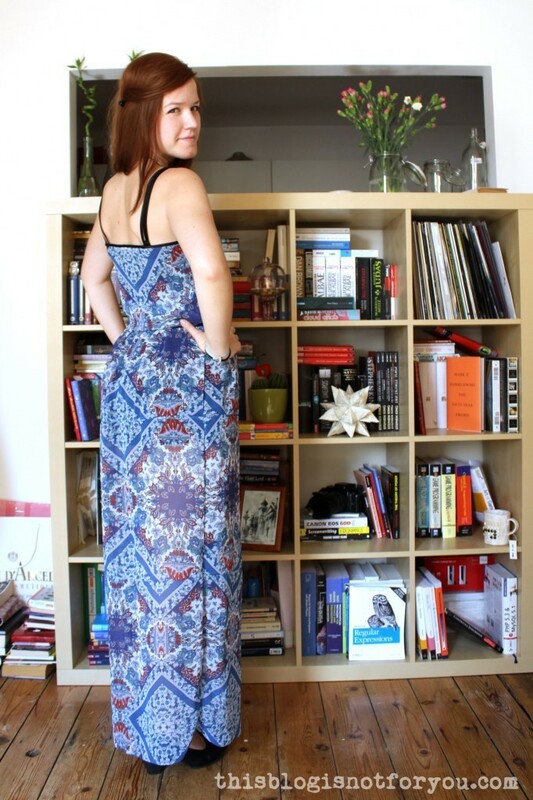 I decided to re-use them for my maxi dress. Time to dig out my seam ripper! 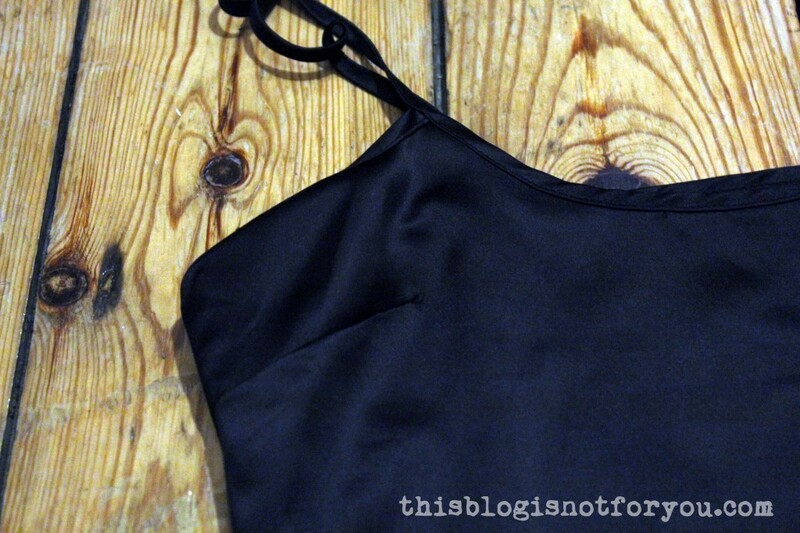 If you’re making your own slip dress – just skip the bias binding and strap part! Before continuing with the next step – make sure to turn the slip inside out. If you do not have a dress form, that’s fine. 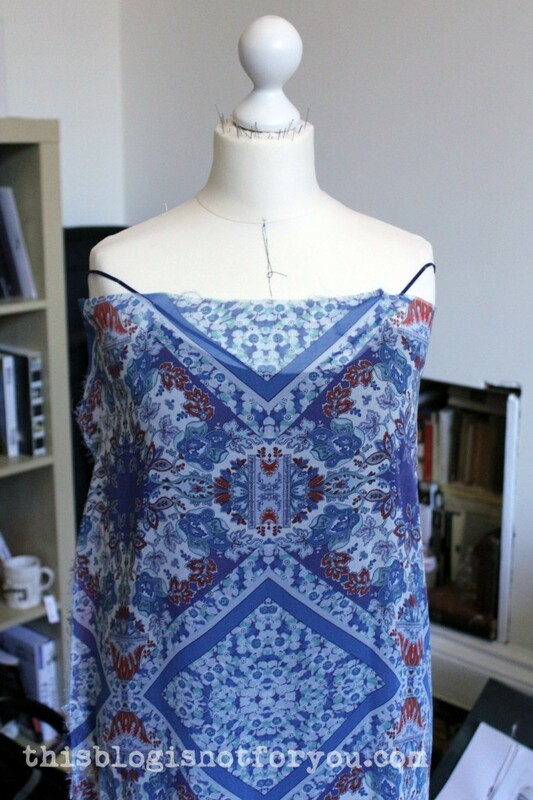 I think it’s much easier to have one when draping and pinning, but this dress you can definitely make without one. 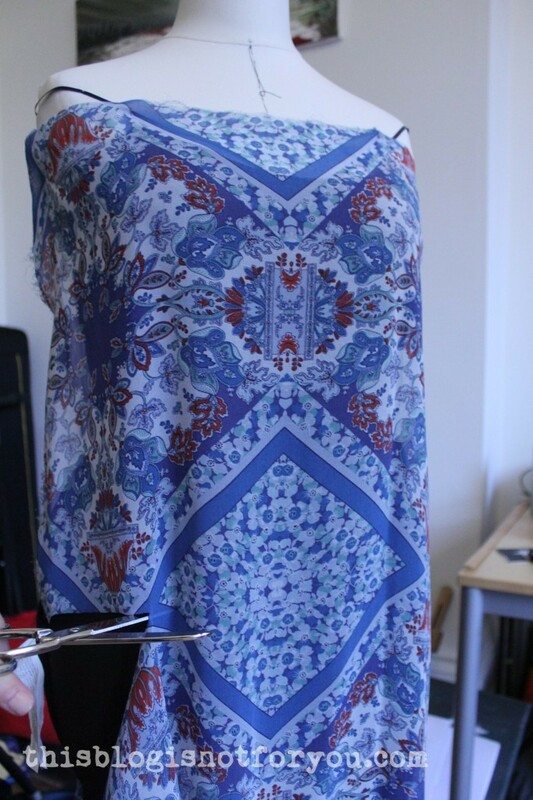 I loosely pinned the fabric (left side facing me) onto the dress form to see where the print would look best. In the picture above you can see that I started pinning the fabric starting with the selvedge (see right side) pinned a few inches behind where the side seam would be. You just want to make sure to have enough seam allowance in the end. I just pinned the fabric flat onto the dress form, leaving enough seam allowance. I cut the fabric a few inches behind the left side seam. I decided to make the waist fitted and the bodice part a bit longer, so that it would cover the shirred waist and would loosely hang, looking almost like a separate part. Mark the fabric length were the waistband would start, e.g. in the picture above this would be were my fingertips are. 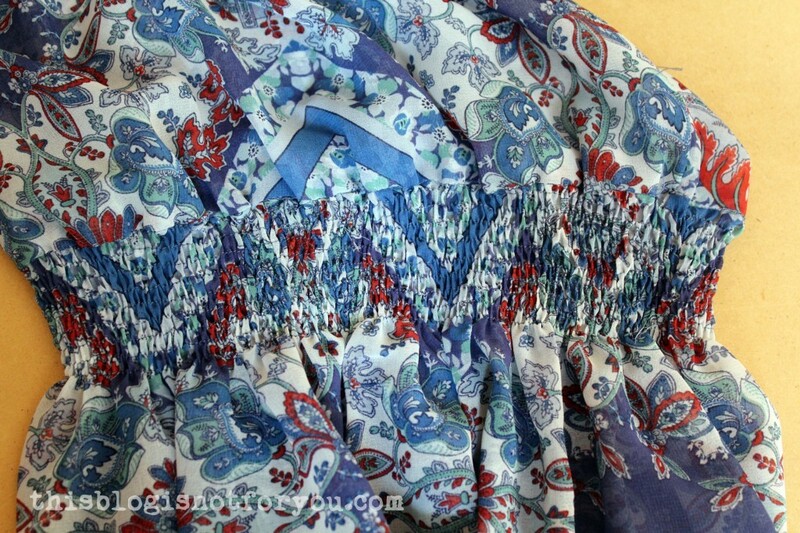 Don’t cut the fabric in the loosely hanging fold, since you want to create that “overhanging” part. 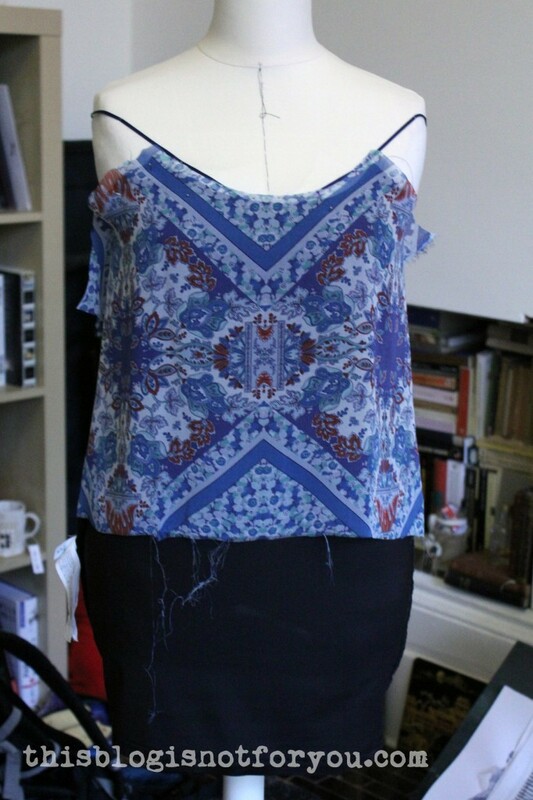 If you’re competely confused by now – just add about 15-20cm length at your bodice piece’s waistline. Chop, chop! I acutally prefer clipping and then tearing – makes a much straighter edge! 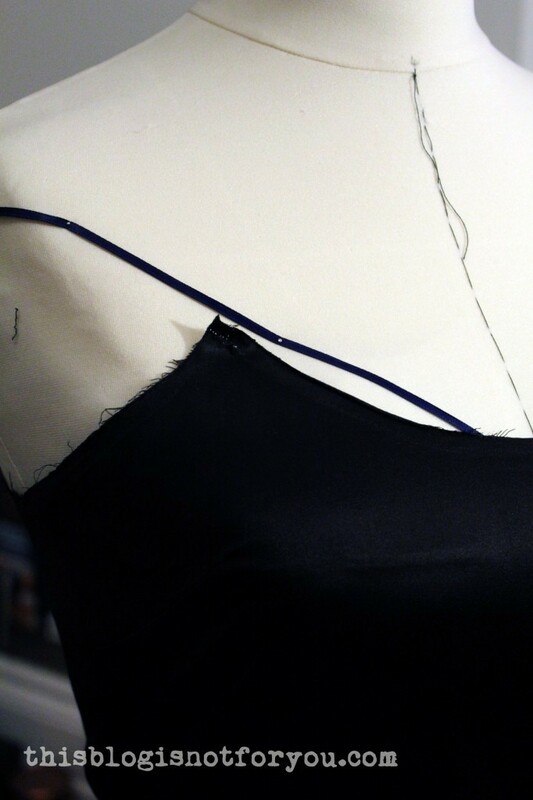 Now cut around the shapeof the neckline of your slip dress, leaving enough seam allowance. Since I couldn’t really pin the chiffon (the pins would keep falling out), I hand-basted the fabric to the slip dress neckline. I’d recommend doing that anyway, to make sure everything stays in place. I laid everything flat on the ground to make the side seam allowance more even. I made them straight (as compared to the fitted slip) so everything would fall a bit more loosely. If your fabric does not have any stretch (like mine) I’d strongly recommend cutting the side seams straight anyway. Otherwise you will have problem getting the dress over your unmentionables. Creating the back panel is super easy. Just line up a piece of fabric, leaving enough seam allowance at the top and using the egdes of your front panel at the side and bottom as a template for the back panel. I forgot to make pictures of the next steps, naughty me. 1. Sew the side seams first. Since I was working with chiffon, I used my favourite baby seams technique. 2. 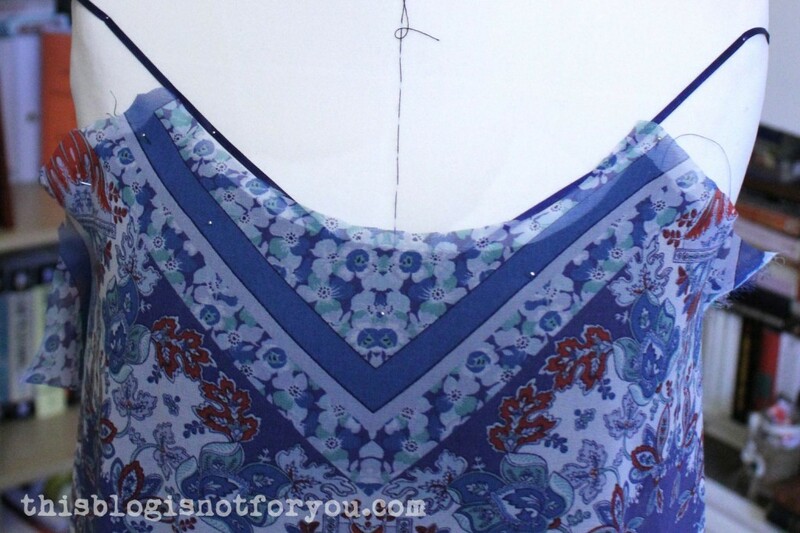 Stitch the fabric onto the slip dress neckline. I only had 0.5cm/0.2inch seam allowance on the slip dress, since I had removed the bias binding before. 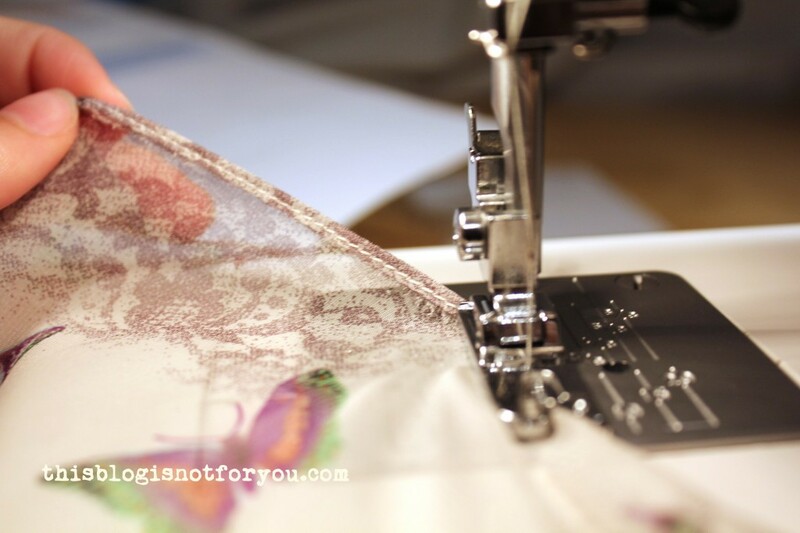 If you’re making your own slip, you can use more seam allowance. 3. Turn everything inside out and try it on. Make a happy dance. 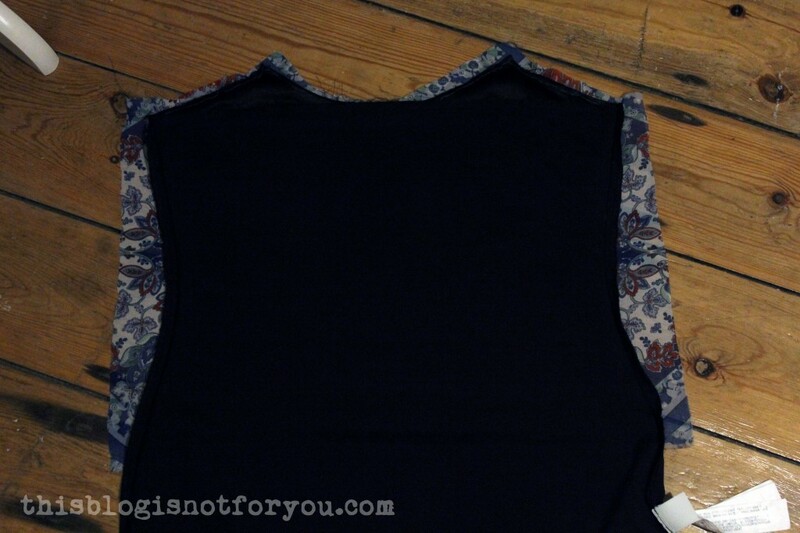 I pressed the turned dress (now right side facing you) and pinned the bias binding back onto the neckline. You need two strips of bias binding. One that goes all the way around the back and ends at the pointed corners at the bust, and one that goes along the neckline and the ends are used as straps. 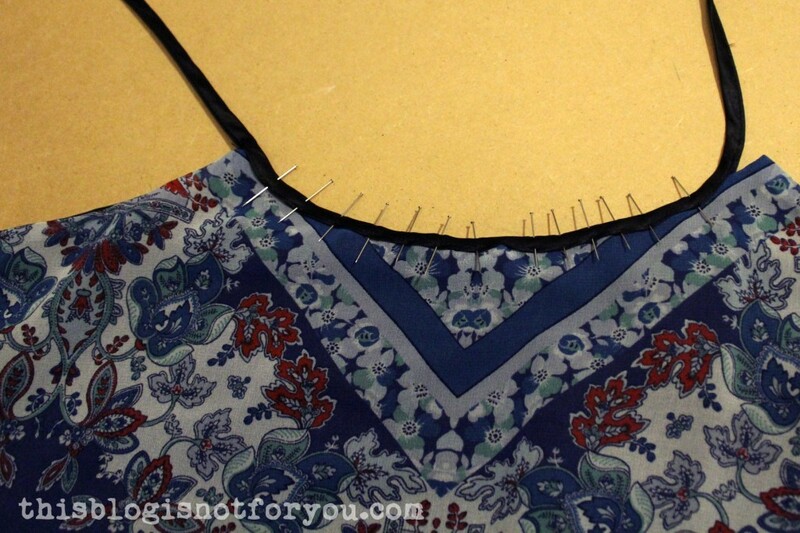 Sew the one around the back and sides first, so you can cover the end with the one you use for the straps. The straps are creating by simply stitching the binding together at the open side. The ends of the straps are sewn onto the left side of the binding in the back. You can orientate yourself at your bra straps. The length is really up to you. I made 3 tiers, each about 40 cm long since I wanted to gather the pieces like a petticoat. I didn’t do that in the end and now have two weird-looking seams that were absolutely unnecessary. If you just want to have a straight skirt, measure the length from waistband to your feet. 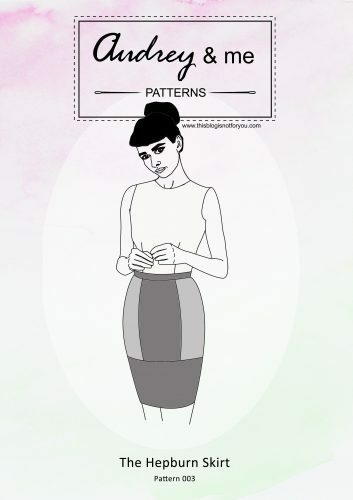 To determine the width of the skirt panels, measure your waist. 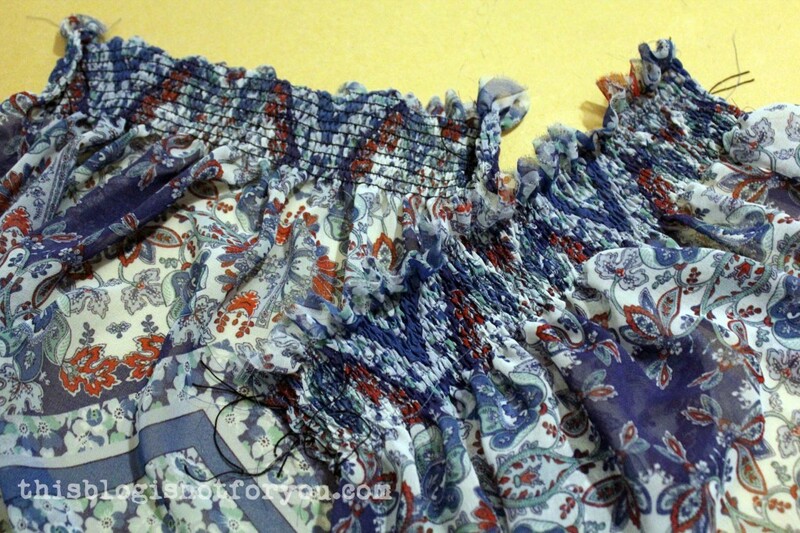 Shirring will make the fabric shrink in width so you need to add some extra width. As a rule of thumb you need to multiply your measurements with 1,5/2. The more lightweight the fabric is, the more width you need to add (because it will shir easier). 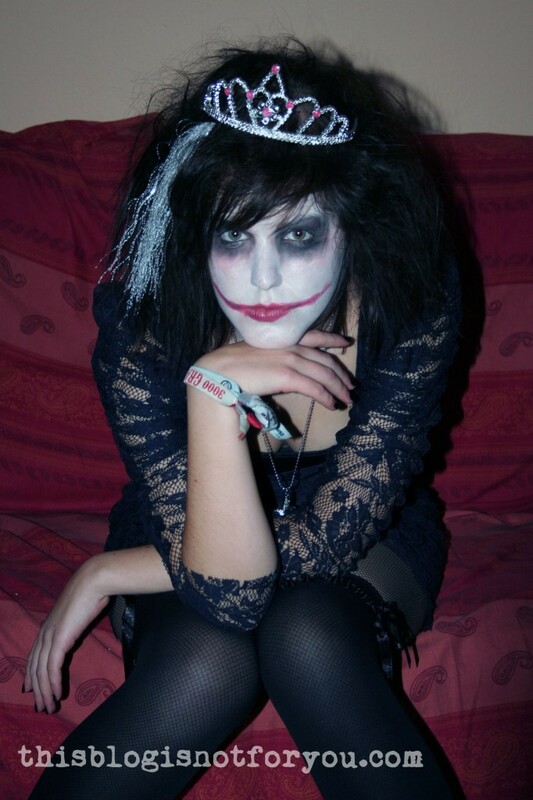 I used chiffon and multiplied by 2. Cut the fabric in half, so you have a front and back panel. I left some seam allowance and then sewed 9 rows of elastic shirring, each about 0.7cm/0.3inch apart (orienting myself by the edge of my straight stitch presser foot). 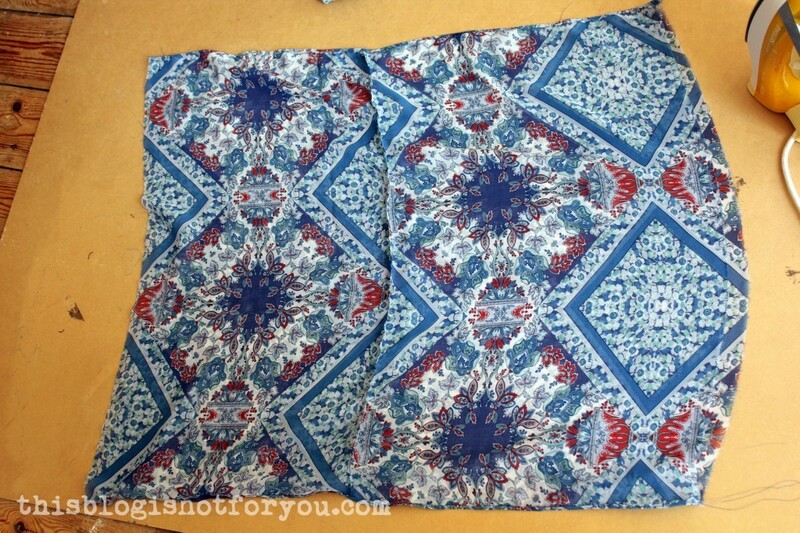 Here’s a quick tutorial on shirring, if you don’t know how to do it. Try! It’s not hard at all. There are millions of other tutorials on shirring out there. Google it and make yourself familiar with the technique before you start. For sewing the 9 rows I used 2 complete bobbins of elastic thread. Sew the shirred panels together at the sides. In the pic above you can see the baby seams. The shirred part I simply stitch together and finished with a zig zag stitch. 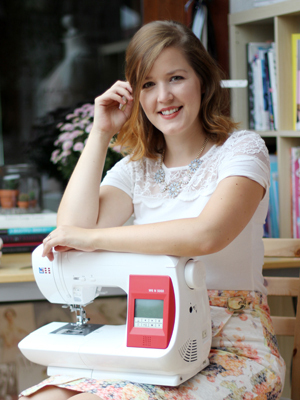 Sew the shirred skirt onto your bodice piece, right sides together. You will need to carefully pin everything in place first. 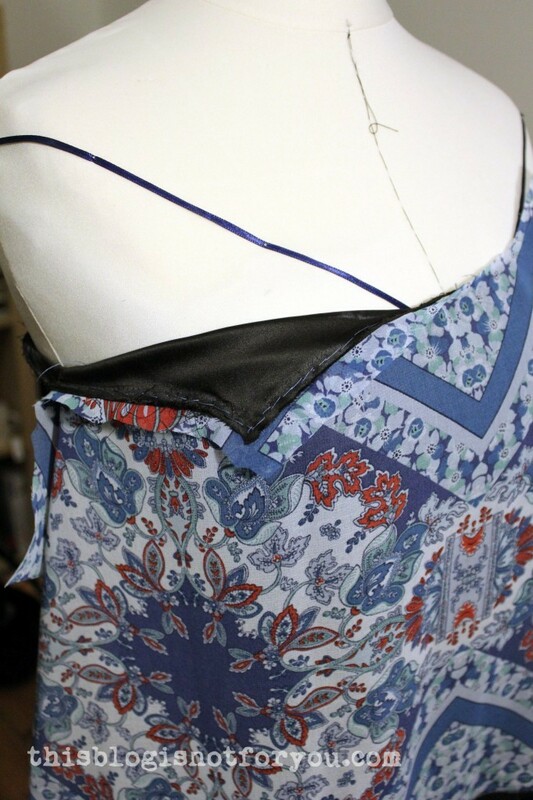 With both pieces pinned together, you will need to gently stretch the shirred part as you are sewing so that it is the same length as the bodice fabric. 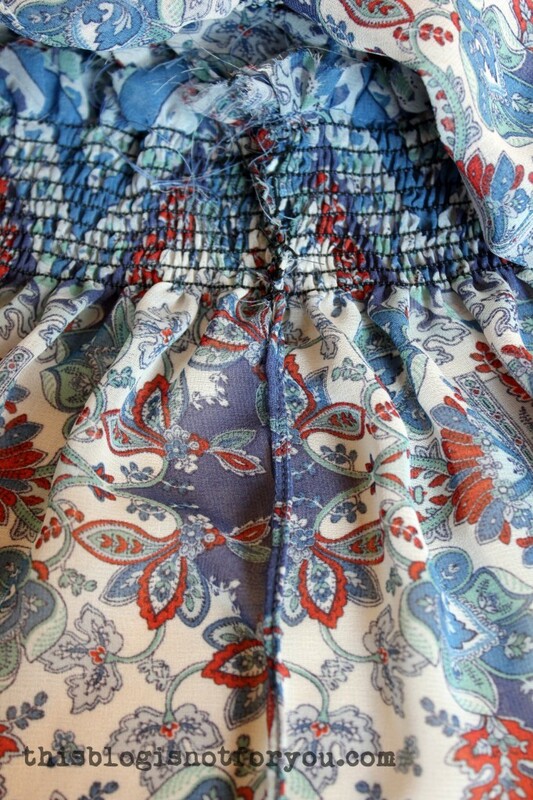 By pressing the shirred fabric, the shirring will pull in nice and tight. 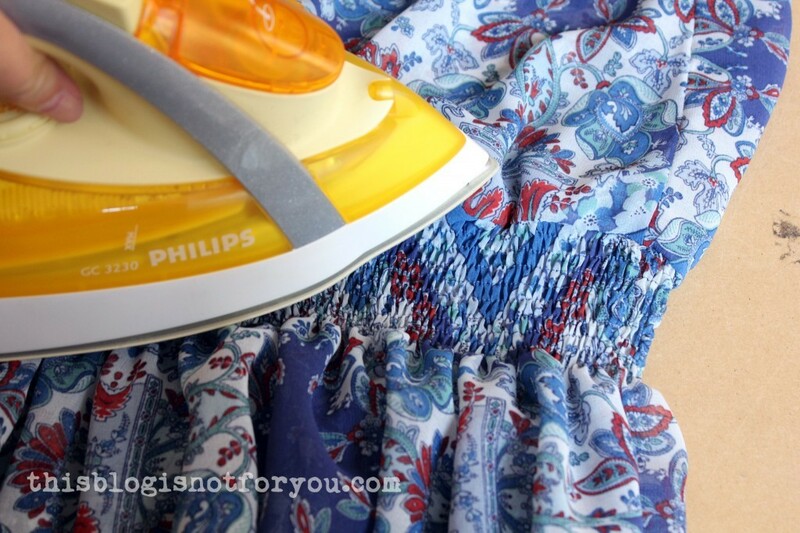 Don’t pull the fabric, just press the iron down lightly. 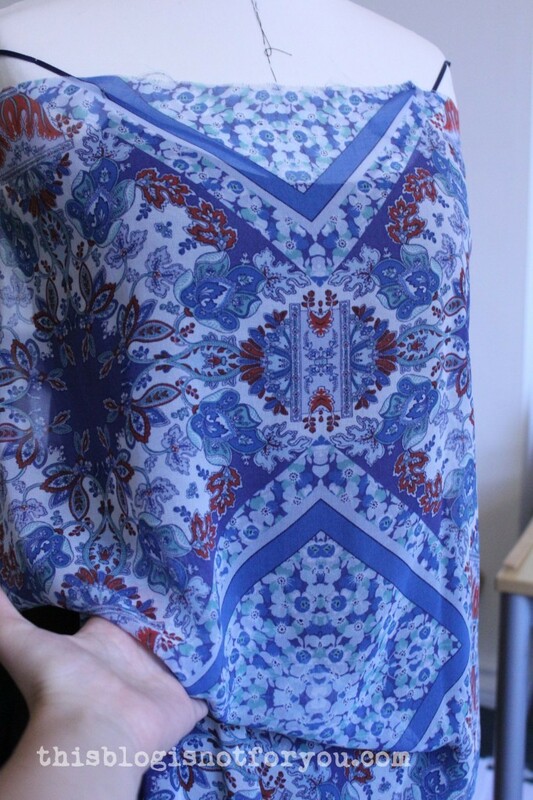 If you made one long skirt panel, you can skip the next part. If you made tiers (I recommend gathering them to create more width on the bottom), sew the tiers together. Then sew the side seams. 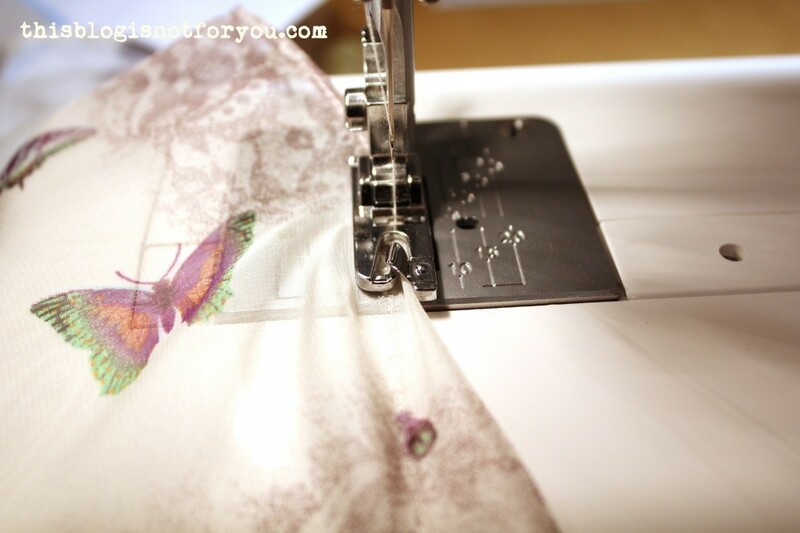 Pin the tiered part onto the bottom of the shirred panel and sew together. Phew! Are we done? I think so! If this was way too confusing, don’t hesitate to ask questions in the comments. When you’re done, please share our creation in the comments. I’d love to see it! 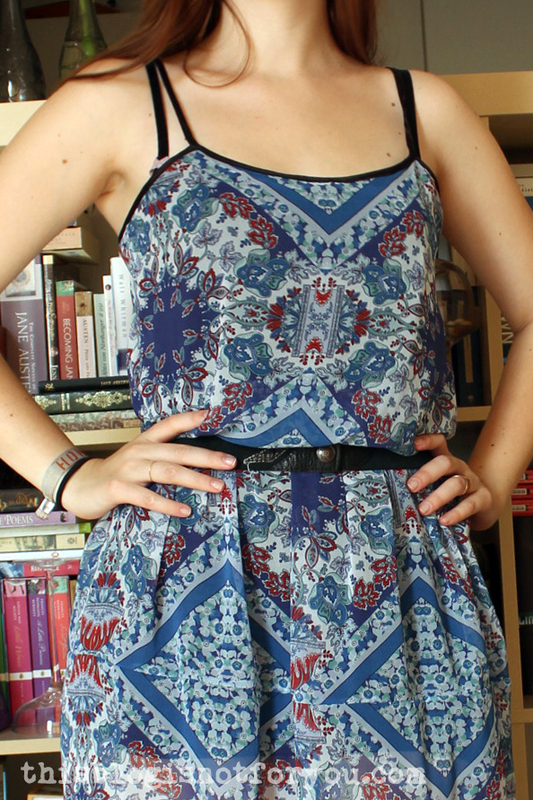 Cute dress, I love the fabric! Thanks for the tutorial…it’s really helpful!! !